Written by Janet Choi on January 22, 2015 . Just like we like different types of food or are vulnerable to giving in to different types of food on a diet, we are vulnerable to different types of persuasion strategies. Personalization in emails works to increase engagement and conversion. But what happens when you move beyond tactics like using people’s names and interests to look for persuasion strategy soft spots? Reciprocity: When someone does something nice for you, you feel obliged. Commitment: People want to appear consistent so they stick to choices. Social proof: We look to others to decide what’s desired or correct behavior. Liking: Liking someone predisposes you to being persuaded by them. Authority: We feel obligated to obey authority figures. Scarcity: We value and desire what is short supply. It turns out that there wasn’t one clear winner. Instead, the most effective messages were customized to the user. One test group of customers received reminders with randomized persuasion tactics — but once people showed a preference for a particular method by docking their activity monitor, they would only get the type of persuasive reminder going forward. 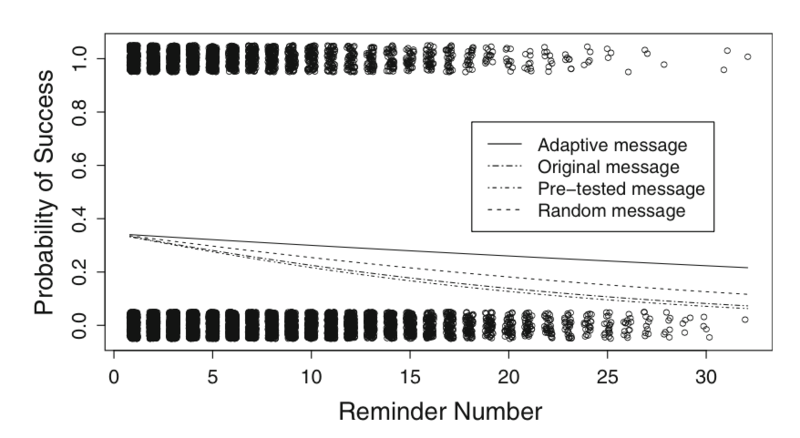 According to the researchers, this adaptive messaging system performed significantly better than the control condition (using only the standard reminder message) and the “best average strategy” (using the authority principle, which was voted the most motivating in a earlier survey). People tune out when something just doesn’t resonate. It makes sense to try to figure out if they have a persuasion sweet spot rather than repeatedly hitting them with ideas that won’t stick. 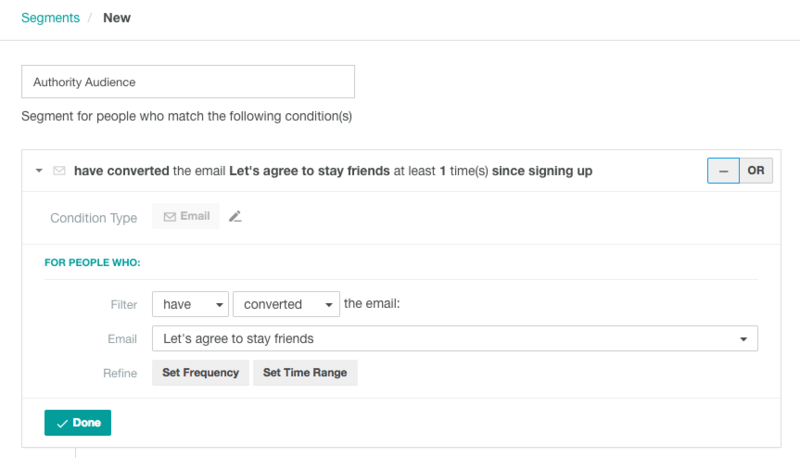 Identify and create segments of who responds to which technique, based on who converts in your A/B test emails. 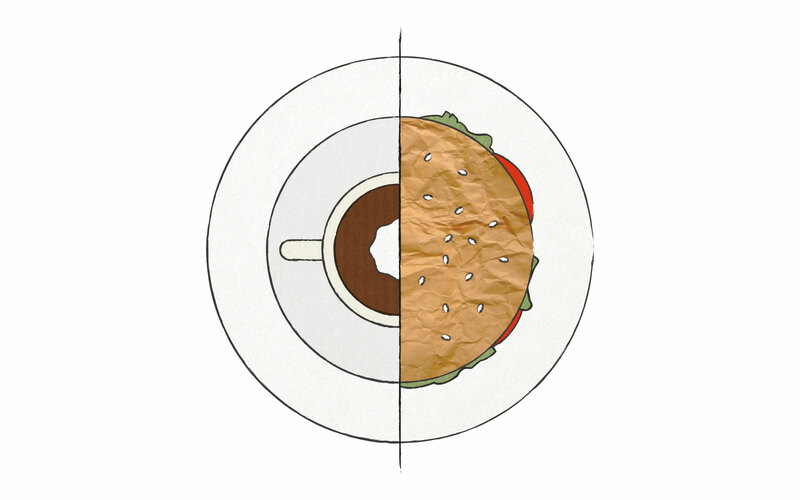 Use those segments for campaigns applying that particular persuasion technique going forward. Through testing, measurement, and iteration, you can learn more about what kind of context and framing works to make your emails resonate and even get people unstuck in your funnel. People are not all the same — and personalization is not just a powerful marketing method but a compelling reminder that you’re not always dealing with one average user but a multitude of human beings. Have you ever noticed that one persuasion principle resonates more than another with a certain crowd? Share with us in the comments! Enjoy this post? Read more about the psychology of persuasion or how to use A/B testing to improve your email campaigns.